Organ donation is probably one of the most selfless things anyone will ever do. But unfortunately, it often evokes mixed feelings especially when someone had to die for someone else to get another chance at life. 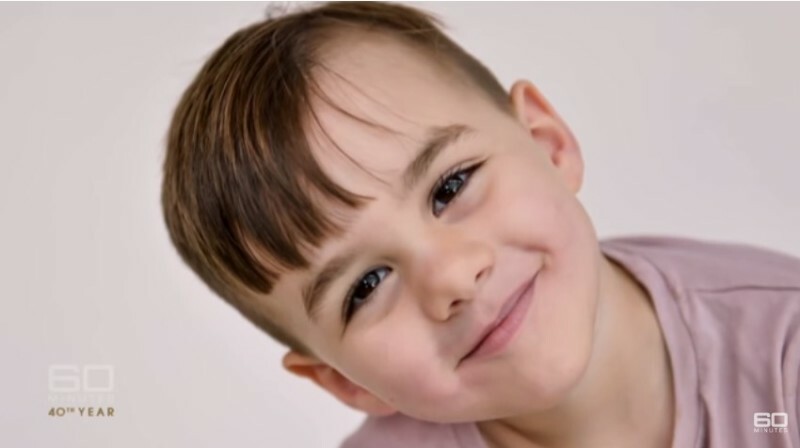 Brooke and Ibrahim Urasli's three-year-old son Zane was hit by a car in October 2017. Following the accident, the scared parents hoped and prayed for their boy to get better. Unfortunately, Zane succumbed to his injuries and his parents had no choice but to let him go. They also made another important decision that day - to donate their son's organs. Thanks to the sacrifice made by Zane and his parents, five other children who were waiting for organs got to live. The family's story, shared on 60 Minutes, was just heartbreaking. One of the children who was saved was six-year-old Mason. His mother, Tatiana Johnson, got the miracle she had been praying for when she received a call that a set of lungs had become available for her boy. In the midst of her relief and joy, Tatiana felt something else - sadness. She thought of the other family who was grieving the loss of a child at that very moment. From then on, she wanted nothing more than to meet the family that made this selfless decision that led to her son getting another chance at life. Due to the fact that organ donation in the country was anonymous, Tatiana had no way of knowing who donated the lungs to her son. However, when she came across the story of Zane's death on Facebook, she connected the dots and was able to contact the Uraslis. On the 60 Minutes feature, it turned out that both families are now keeping in touch. Brooke said that meeting the boy who her son helped save was very comforting. When we got to meet Mason and see that he is living a wonderful life because of Zane, it brings tears to your eyes. We feel good and it brings us great comfort. 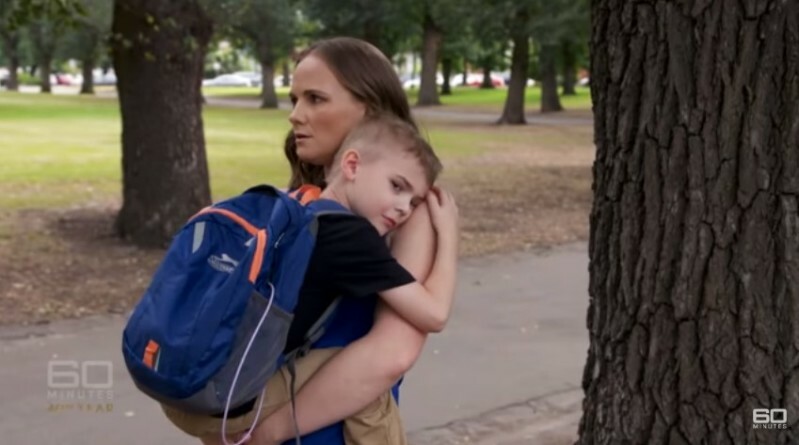 Brooke also revealed that she received an anonymous letter from the mother of another little girl that was saved, thanks to Zane and she was 'emotional' to read it. Making such a big difference in the lives of others was very helpful as she dealt with her own grief.